Real Fullscreen. Go nice, full, edge-to-edge fullscreen by simply dragging any window to the top of the screen and don’t mess with that tiny green “zoom” button that almost never seems to do what you want it to. Switchers Friendly. If you’ve experimented with Windows 7, you may have used something very similar and will be pleased to have one of the greatest window management tools on your shiny new Mac. Next story WidsMob Denoise 2.14 – Remove camera noise off of your photos. Previous story ON1 Photo RAW 13.2.0 – Fast RAW processor, photo editor, and plug-in collection. SizeUp 1.6.2 – Quickly position a window to fill a designated part of your screen. 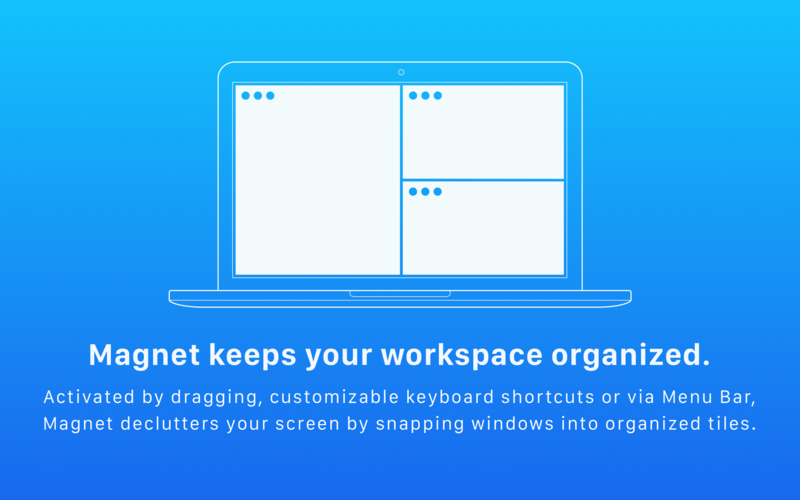 Split Screen 3.10 – Effortless window management.